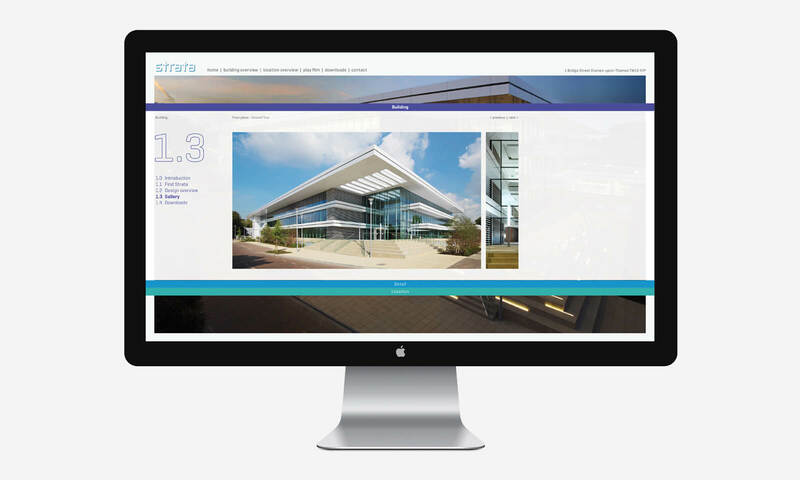 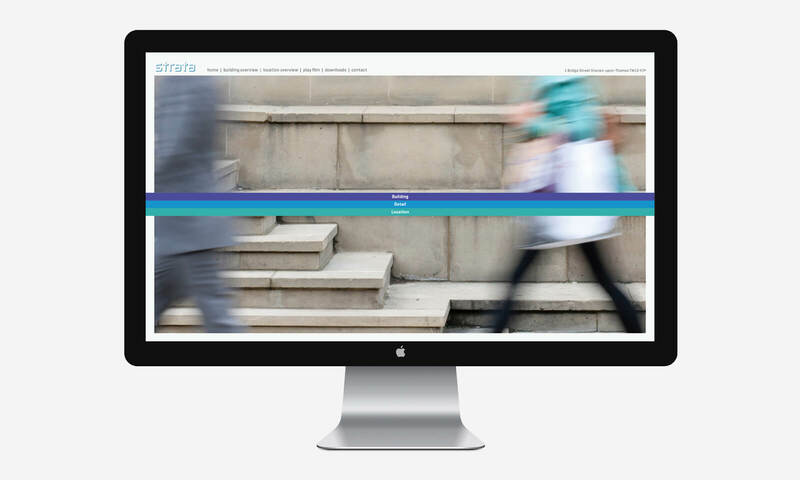 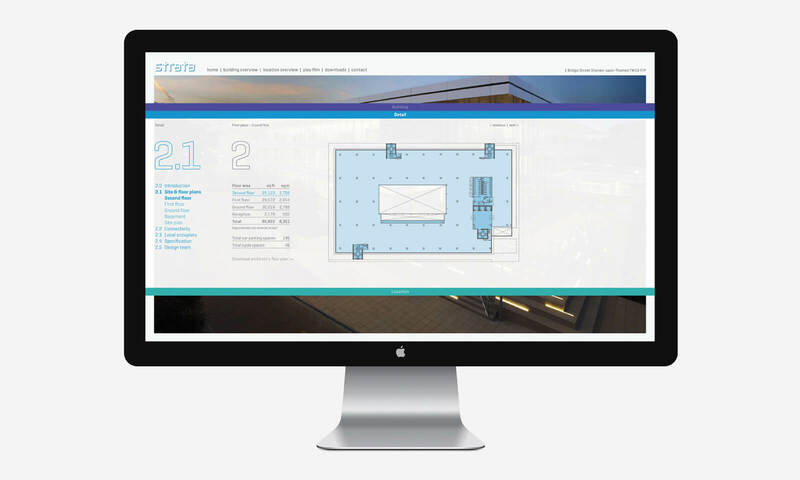 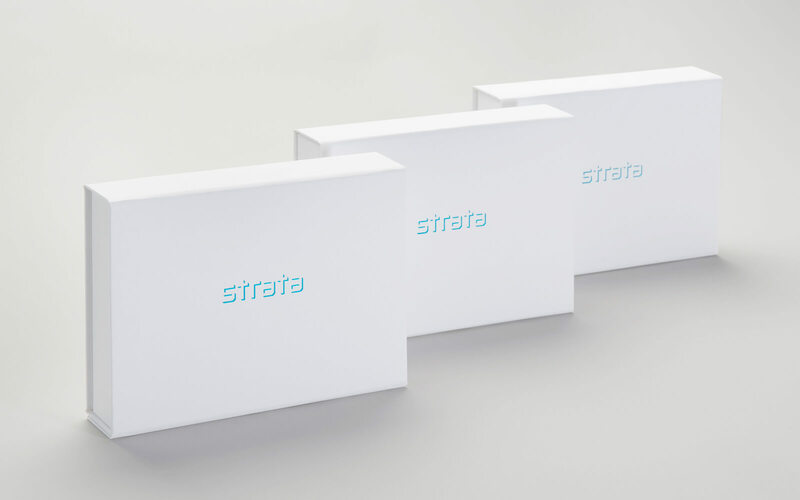 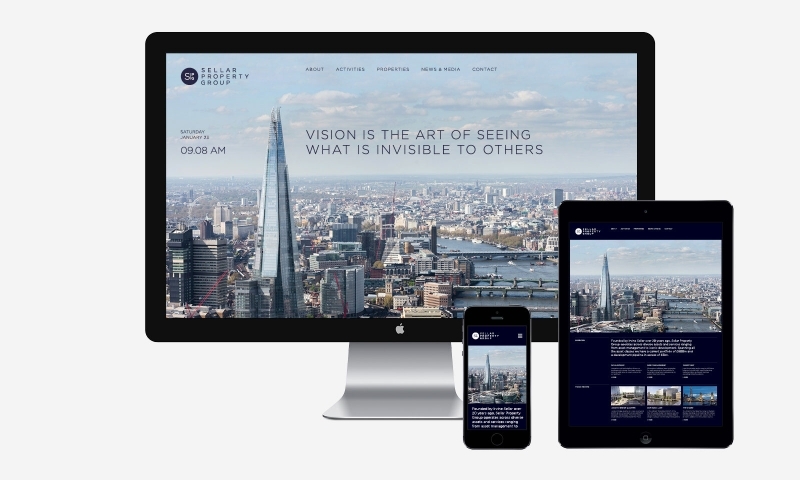 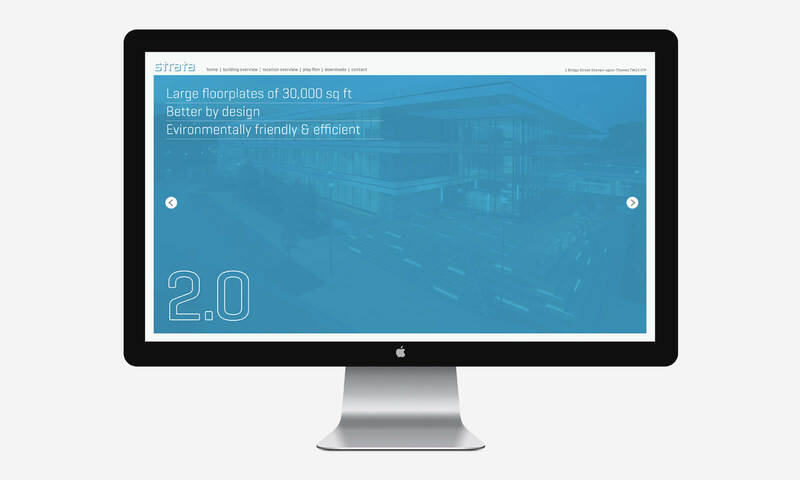 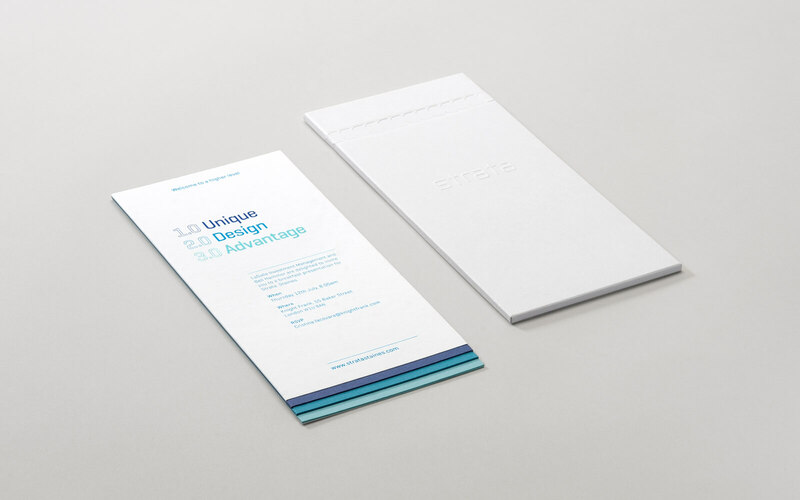 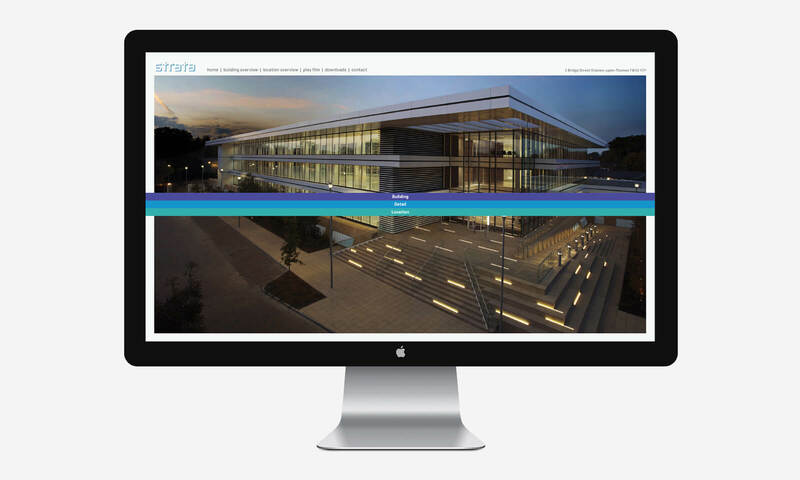 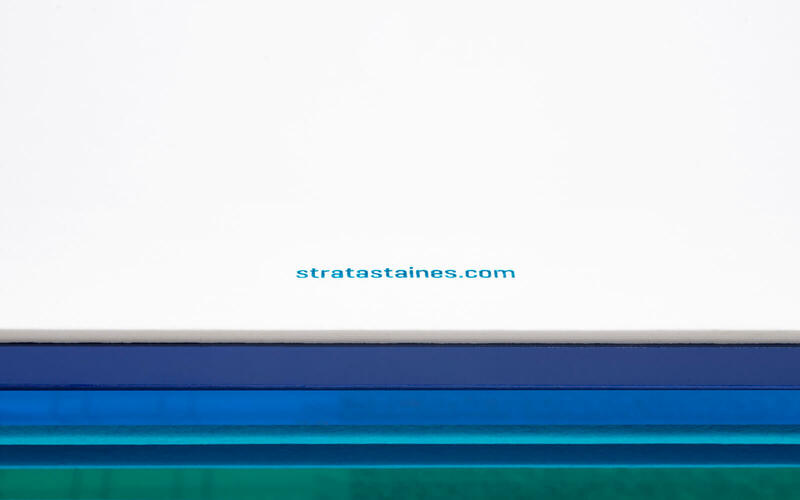 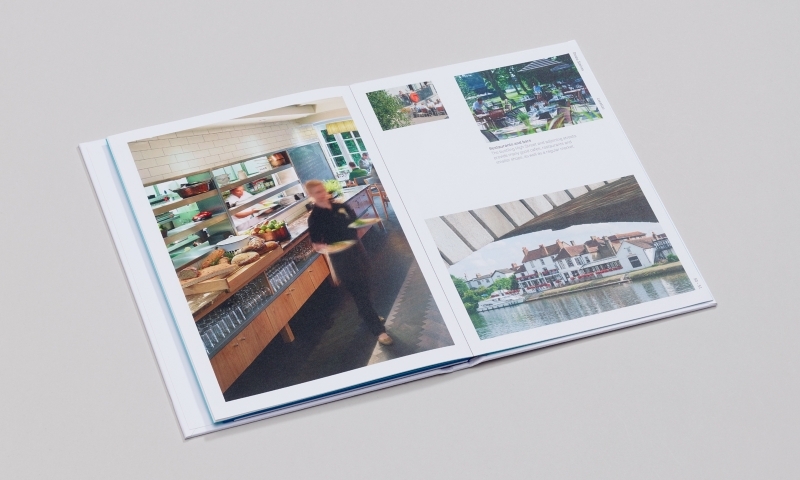 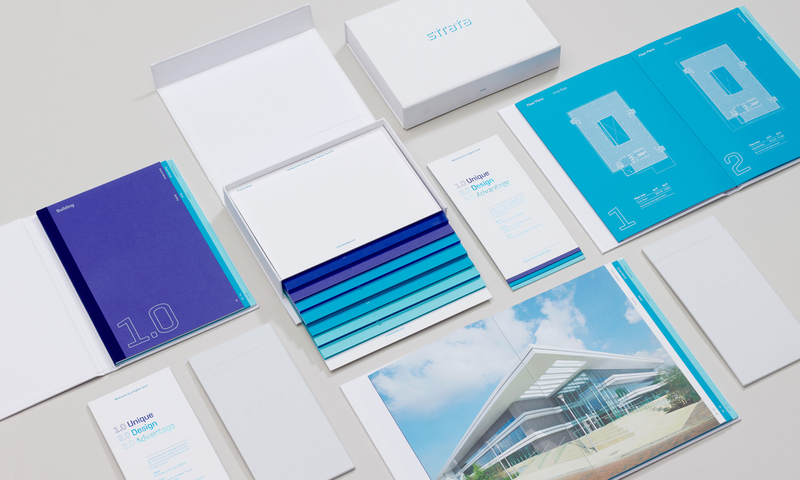 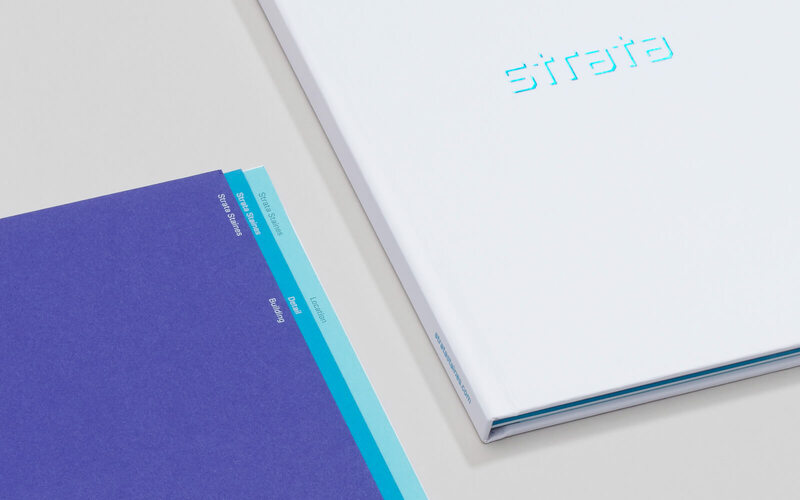 Naming, brand identity and marketing communications for ‘Strata’, a landmark commercial property development in Staines upon Thames. 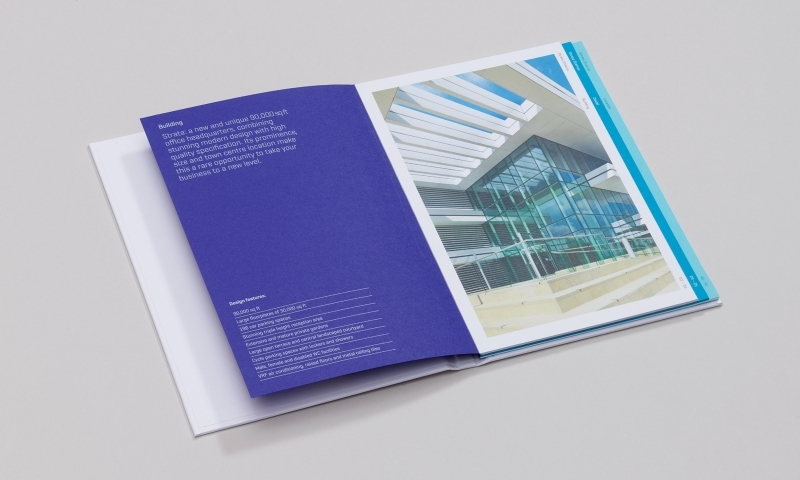 The sleek, three-tiered structure of the building is echoed in every strand of the identity through the use of colour, layering of information and the three key messages: ‘Unique, Design, Advantage’. 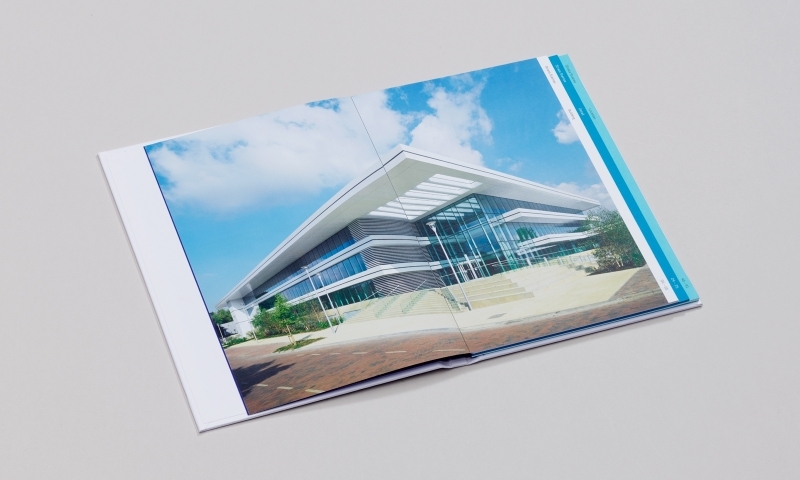 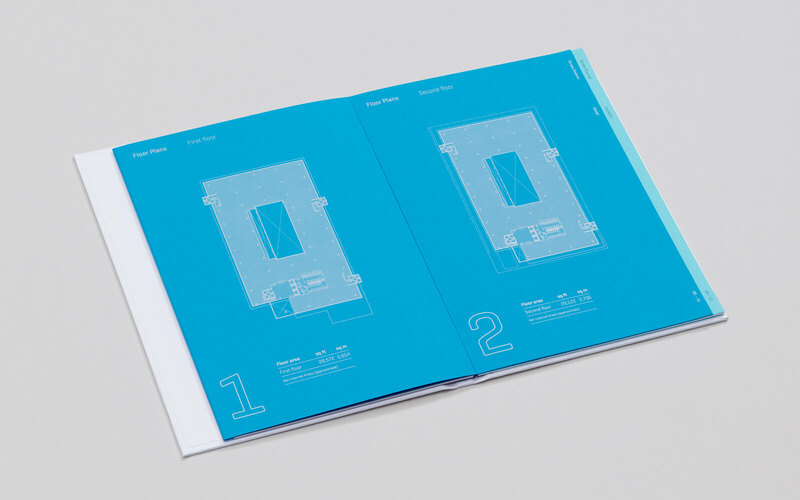 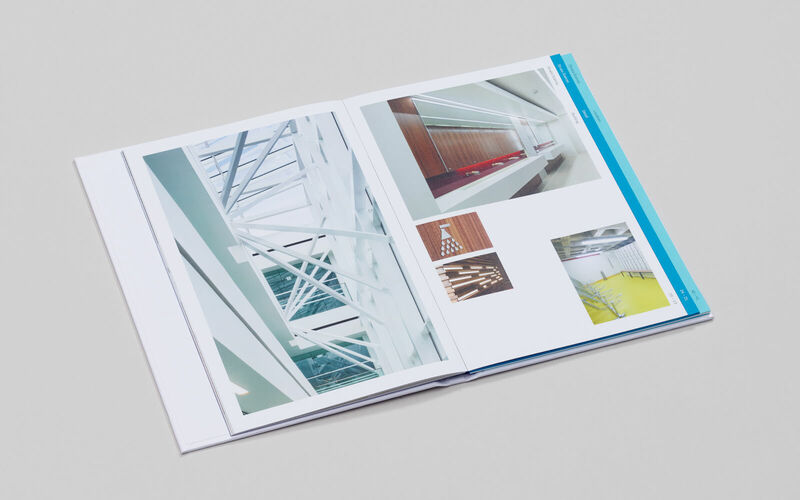 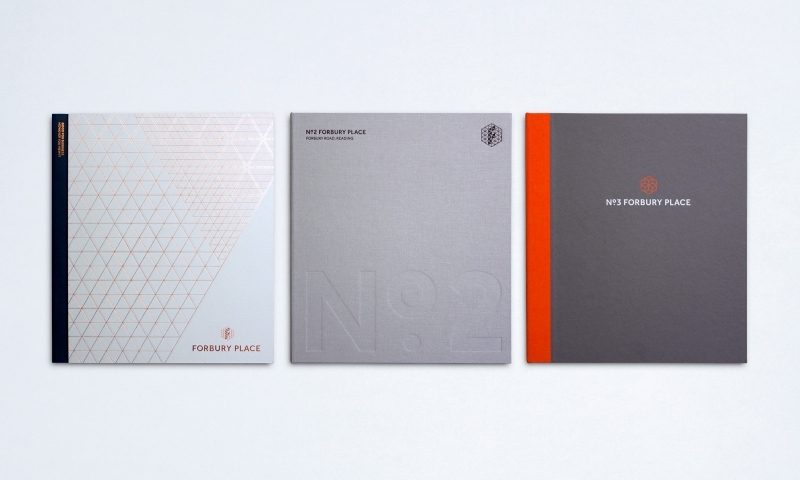 All pre- and post- completion marketing materials were created to reflect the sophisticated design and high quality specification of the building. 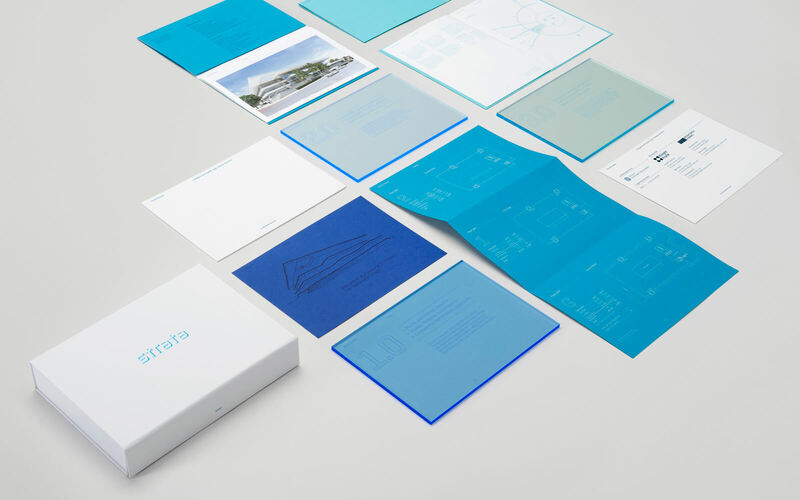 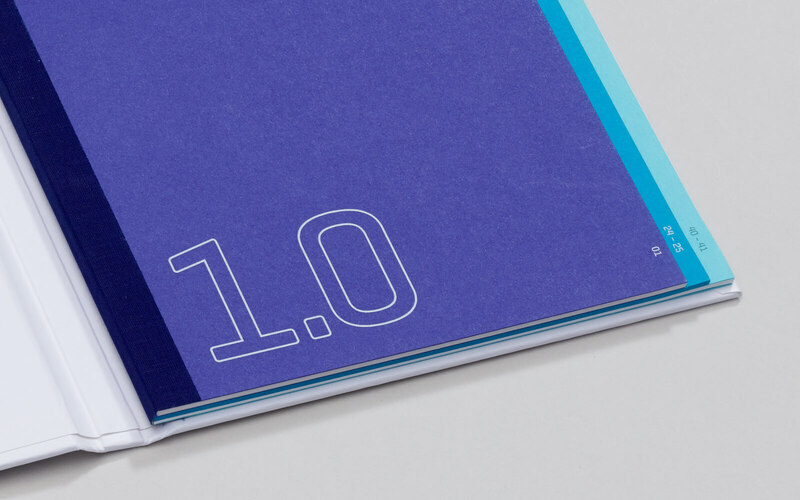 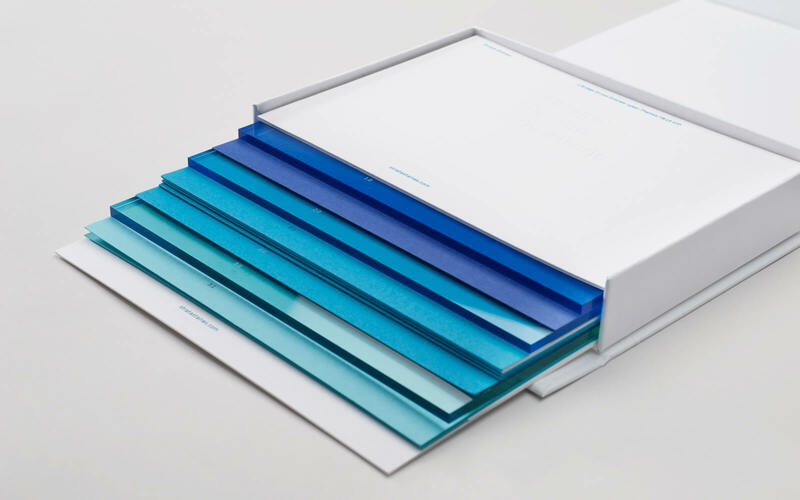 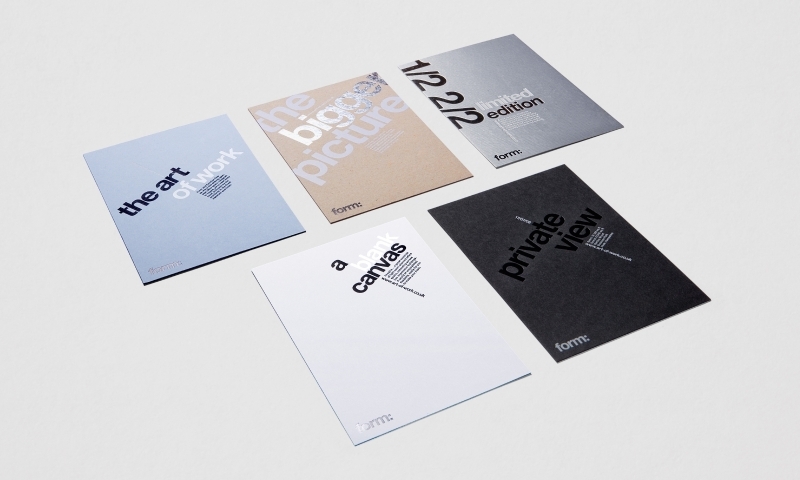 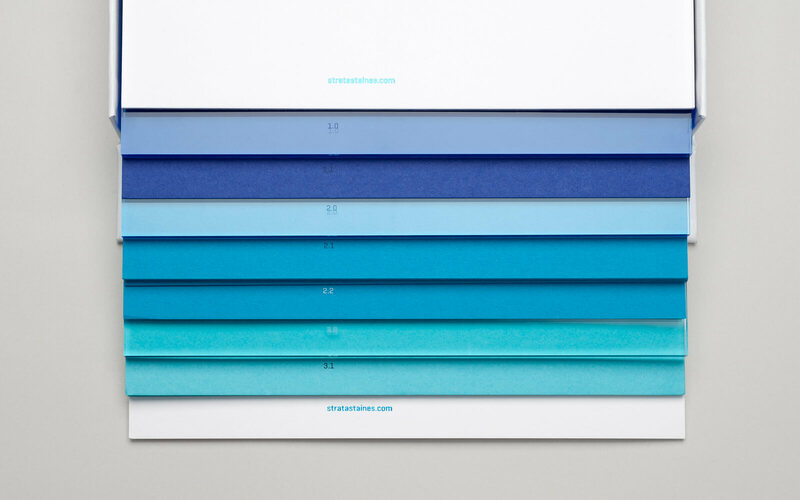 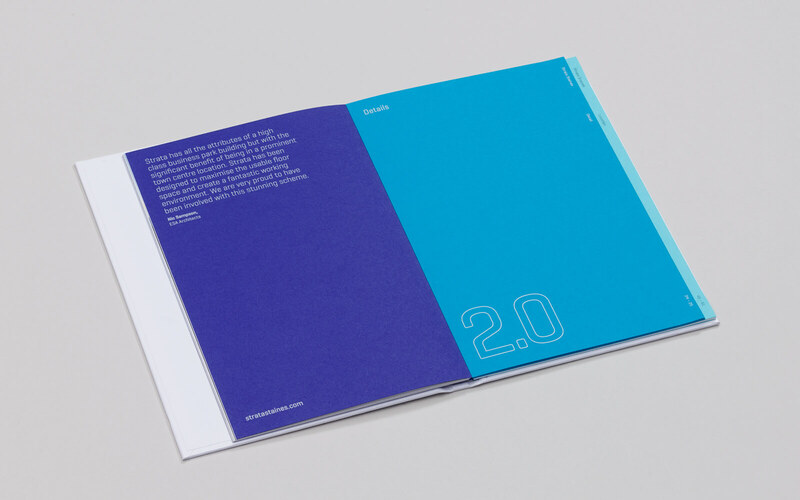 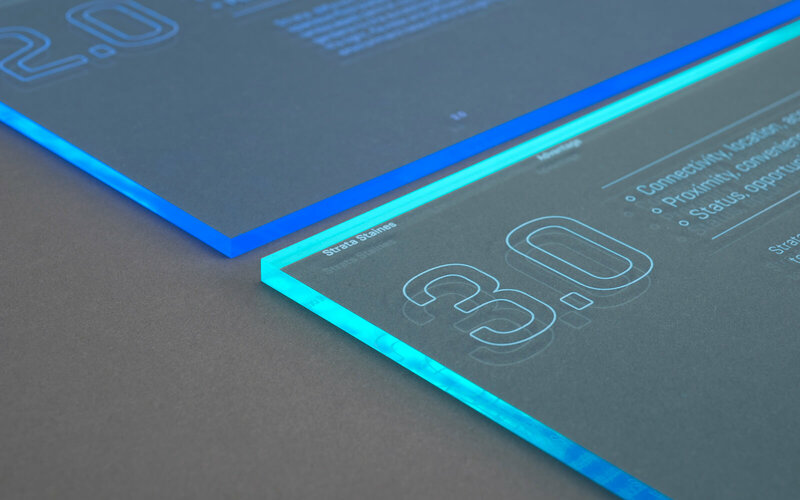 The campaign was launched with a limited edition personalised box, which featured layers of information printed, embossed, foil blocked and laser etched into different materials.